will snake away harm ducks or fish? The active ingredients in Snake Away are Sulpher and Napthalene. While the ducks probably would not come near it, if it gets into a closed body of water where there is no circulation or drainage, then it could kill fish. 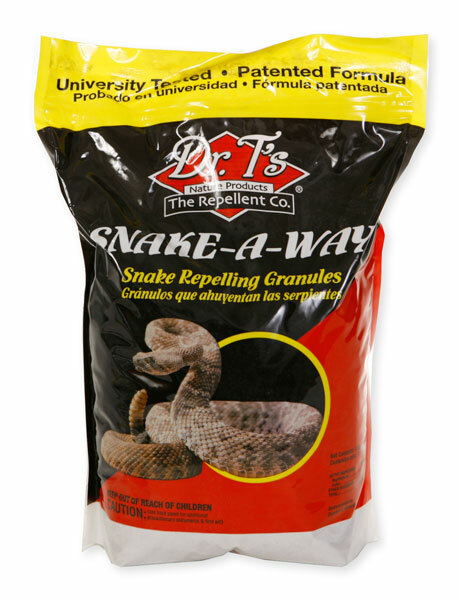 We have never had a report of Snake Away causing any environmental issues.